We are blessed to have an extension of Mountain View Christian Academy located in Hefei and Karamay, China. These schools are currently limited to high school students only. The same vision we have here in the United States is the same vision we have for our school in China... we want to provide a quality education, develop students to reach their fullest potential, and introduce them to a Biblical Worldview. 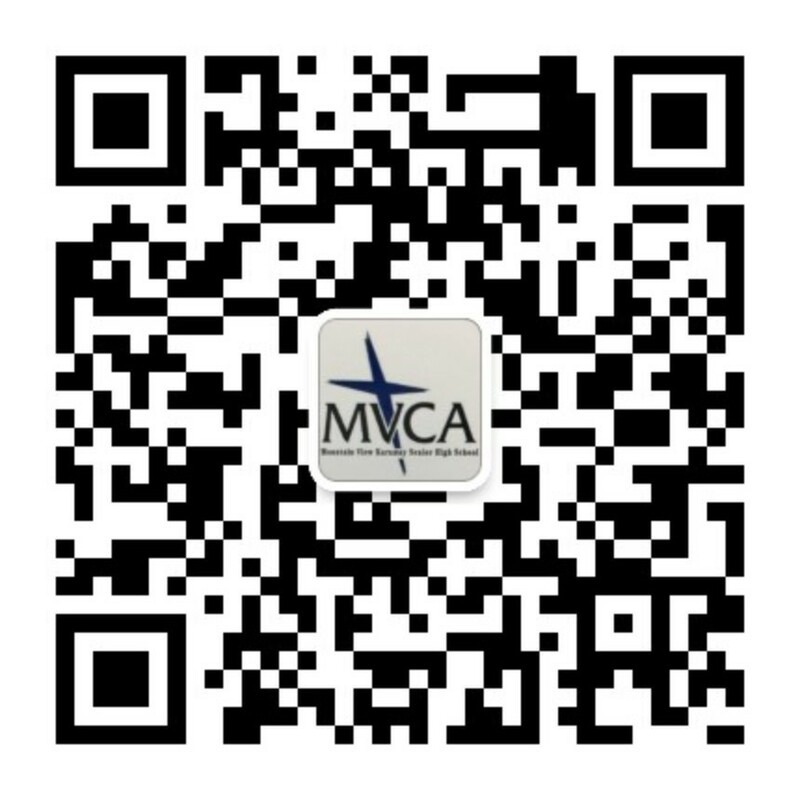 Follow this link to see whats new at MVCA Hefei! 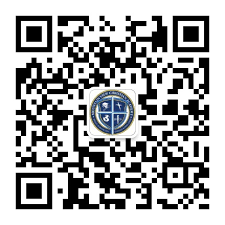 You will need the WeChat app! Try it out! Follow this link to see what new at MVCA Karamay. the U.S. Department of Immigration and Customs Enforcement which allows us to be able to grant a Form I-20 to students who desire to enter the United States of America. The world becomes a smaller, friendlier place when we learn that all people, regardless of nationality, desire the same basic things: a safe, comfortable environment that allows for a rich and satisfying life for themselves and for their children. This program provides young people with the opportunity to meet people from other lands, to experience their culture and plant seeds for a lifetime of international understanding. Students who participate in this program find that the exchange places them in life-changing situations which challenge their thinking, expand their educational and personal experiences, and encourage them to take risks and reap the rewards of doing so. Students enjoy learning American and southern cultures through unique home stay experiences while participating in a family environment through host parents. With graduating foreign exchange students averaging an 89 on the TOEFL iBT exam, we have become a leader in the area. We’ve hosted students from South Korea, El Salvador, Taiwan, Romania, and China. Our tuition is almost 1/2 of what most other schools charge. We are able to offer a superior education in a cost effect way. Inquire today to get started!